Our four acre mixed-use development is located in downtown Atlanta at the intersection of Hill Street and Decatur Street, and features three properties: a technology center, a historic loft office building, and a metal industrial building. We are conveniently located directly off of Interstates 75/85 and less than one mile from Interstate 20. 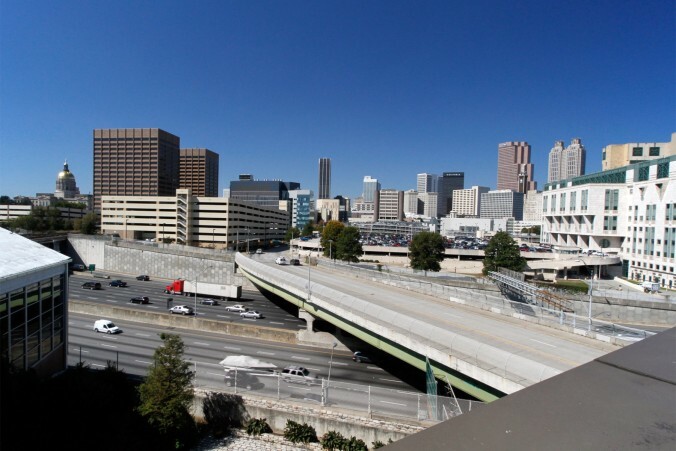 We are one block away from Georgia State University, MARTA, and the Pencil Factory Shops and luxury condominiums, and just minutes away from the State Capitol, Fulton County and City of Atlanta government offices, and Grady Hospital, as well as world class hotels, fine dining restaurants, historic neighborhoods, and other points of interest.